CAMARONES COMEÇA TOUR NACIONAL HOJE COM SHOW GRATUITO NO HELLS PUB EM NATAL! FESTIVAL DOSOL CONTEÚDO: ENTREVISTA EM VÍDEO POR NATALAÇÃO! 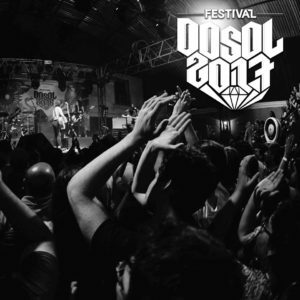 FESTIVAL DOSOL 2010: CONTEÚDO – FOTOS OFICIAIS NO FLICKR!